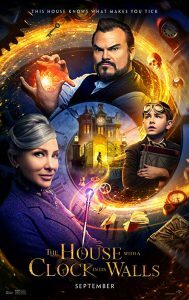 IMDB: [PG] A young orphan named Lewis Barnavelt aids his magical uncle in locating a clock with the power to bring about the end of the world. Set in 1955 comes a story about a boy, his uncle, and their neighbor. We’ve got hilarious banter, great acting, and an absolutely awe inspiring set design to place it all onto. Overall it’s a fun, creepy, and magical story that makes me want more! First of all, if I were just rating it on set design, world creation, and wardrobe it would get a 20. It’s absolutely stunning. Damian and I both were gasping at how gorgeous the Victorian house (set in the 50’s) is. 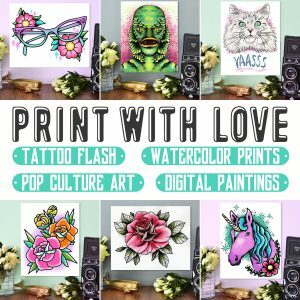 Sets and rooms are also based on themes and the personalities of the owners. The visuals surrounding the story feel rich, luxe, and unique. Nextly, Jack Black is fantastic in kid’s movies. Sure, he’s being Jack Black, but he’s such a JOY in roles like this. (See also the recent Goosebumps movie.) There’s some fantastically funny back-and-forth humor backed with some perfect acting. It got some good chuckles out of us both over here! The setup of the interactions of the kids in school and with the adults felt extremely relatable. There’s bullies and awkwardness and just wishing that you fit in. Lastly, THE MAGIC! Now… I hope I don’t get sent any hate mail – but it felt more magical than a lot of the Harry Potter movies. I felt pure elation in the way magic was shown. Plus, they also used practical magic gags such as a never-ending-scarf and I will always laugh at that. They throw in a lot of retro-magician vibes as characters used that as a career. As a bonus, there’s some creepy imagery and themes as well so it’s great for young adult and families with slightly older kids! On that final topic, they animated a chair with magic and made it feel like an adorable dog that we all cared about. I cared about a CHAIR, you guys. There are so many simple and extremely effective magical touches that make it feel very tangible. Bonus: Some retro style opening credit graphics to set the stage. There are a few scenes as the action gets going where things come to a bit of a lull. During those moments we really miss some of that banter and light heartedness to break some of the monotony. Now, iTunes rates this one at ages 11+, therefore the number of poop/pee jokes (over 5 I think) is pretty low brow. There was one that got a giggle but the rest seemed out of place with the level of the humor. Not much to spoil in terms of what’s relevant to my review. There’s some fun twists and great action! So go watch it! 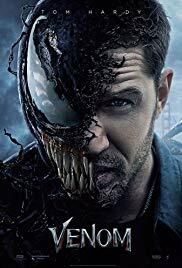 IMDB: [R] When Eddie Brock acquires the powers of a symbiote, he will have to release his alter-ego “Venom” to save his life. IMDB: [R] Legacy finds the team of young explorers out to reveal the secrets of an area removed from modern day maps and hidden behind electric fences. 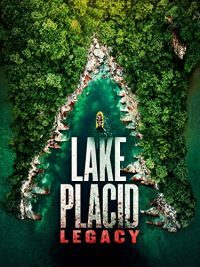 However, once they reach the center of the lake, they discover an island that harbors an abandoned facility with a horrific legacy: the island is home to a deadly predator eager to feast on those dumb enough to ignore the warnings. But before they can turn back, our hapless heroes get dragged into a battle for their lives — and will need to work together if they hope to survive. 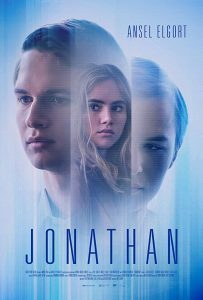 IMDB: [UR] This sci-fi-tinged drama follows two brothers living very separate lives – inside the same body. Content to live life in shifts with one another, their delicate balance is ruined when they become emotionally involved with the same woman. The description above is one that actually tells the plot the way the trailer does. And while I’m all for avoiding spoilers, I don’t think I can talk about the concept of this film without at least getting this info. 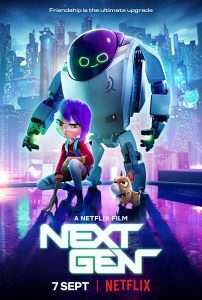 IMDB: [TV-PG] A friendship with a top-secret robot turns a lonely girl’s life into a thrilling adventure as they take on bullies, evil bots and a scheming madman.